I hope you all had a great week filled with Easter crafts and wonderful ideas. This week I tried to stay away from Easter crafts and came across these original ideas from fellow bloggers. coral. If you want to recreate this diy you can find the tutorial here. 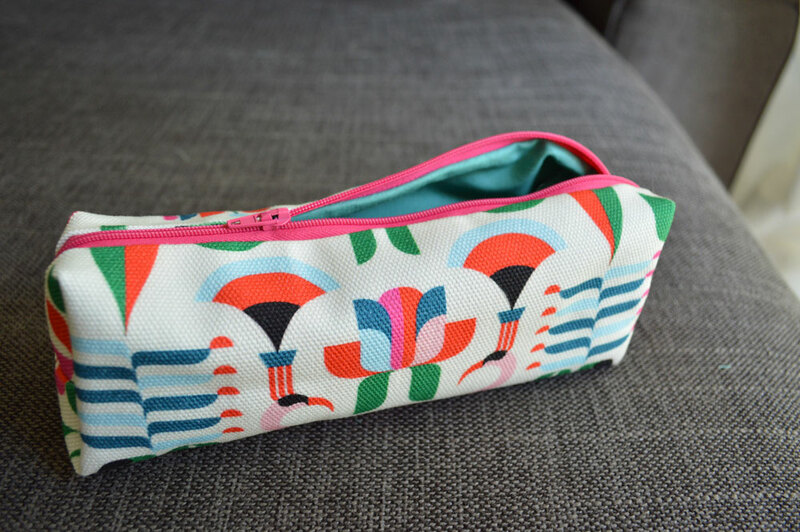 I really like to learn how to create little bags and sewing tips, although I never seem to make any bags of my own they are at the top of my diy to do list. This tutorial is from Hannah In The House. Love these Chunky leather bracelets from lebenslustiger.com. The string used is stretchy so there is no need for clasps or anything like that. 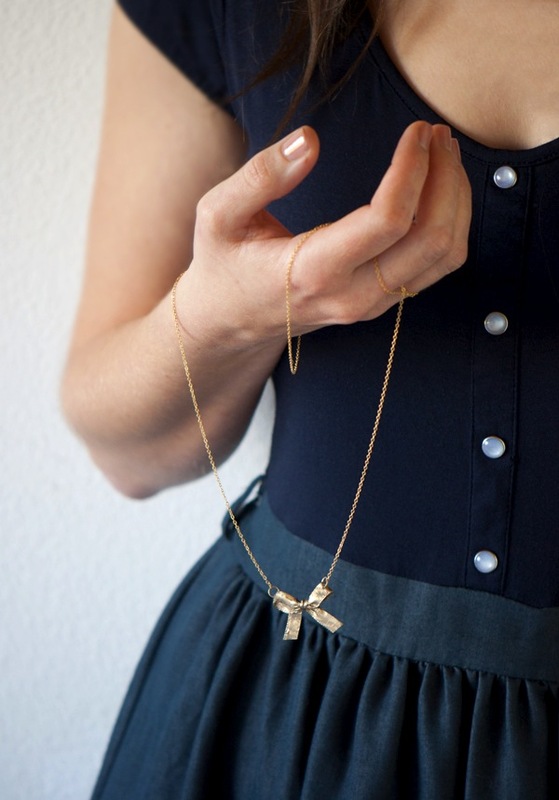 This bow necklace looks so simple and delicate, you can find the instructions here. These floral costers are perfect to bring a sping and fresh look to the table decoration. 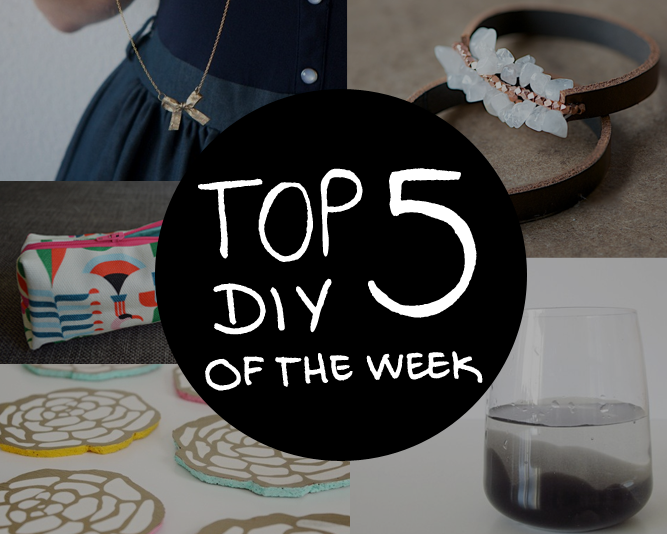 Which DIY is your favorite ? If you have any craft suggestions you think I would like to see leave a link in the comments. I absolutely adore those leather bracelets ! Although I doubt I will ever find the time and materials to make one !